Page : Welcome Lauren Hoffman! 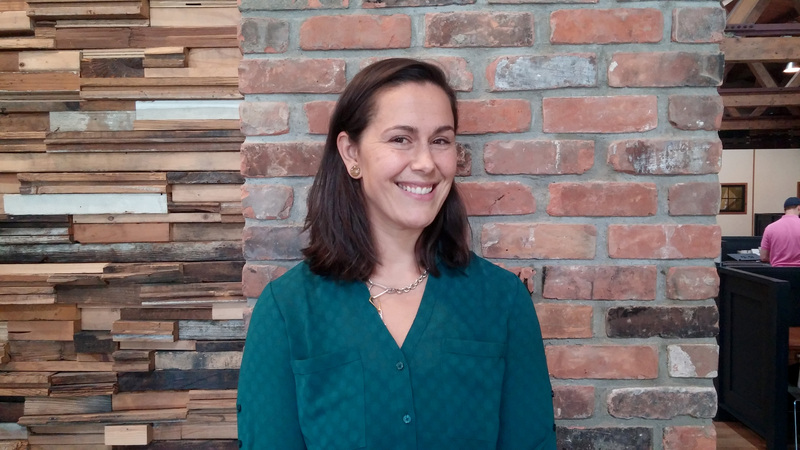 Welcome Lauren Hoffman, ASLA to the livingLAB team! A life-long outdoorsman, Lauren has spent the past 7 years assessing and enhancing natural resources through design. Her assessment activities have included a myriad of survey and monitoring work including plants, pollinators, macroinvertebrates, threathened and endangered species, invasive species, prairies, natural and mitigated wetlands, and habitat suitability. Her designs have been constructed in urban centers and state parks; in rivers and forests; on Great Lakes shorelines and brownfield sites. She has developed creative solutions for issues surrounding water quality, accessibility, recreation, parking, circulation, combined sewer overflows, irrigation, education and contamination. Lauren adds another level of depth to livingLAB and we couldn’t be more thrilled to have her! Next - Detroit’s Newest Park Rising!